Created for both men and women, the innovative eyewear designs and superior craftsmanship echoes the brand's philosophy, "Just the Product". Channeling authentic aviator frames with their iconic straight cut lenses, G-Star eyewear embraces the original form by adding an innovative look to this straight cut concept. The brands passion for craftsmanship and industrial approach is also translated into the use of visible construction details. These include exposed screws and industrial stamping of style code on outside of the temple. 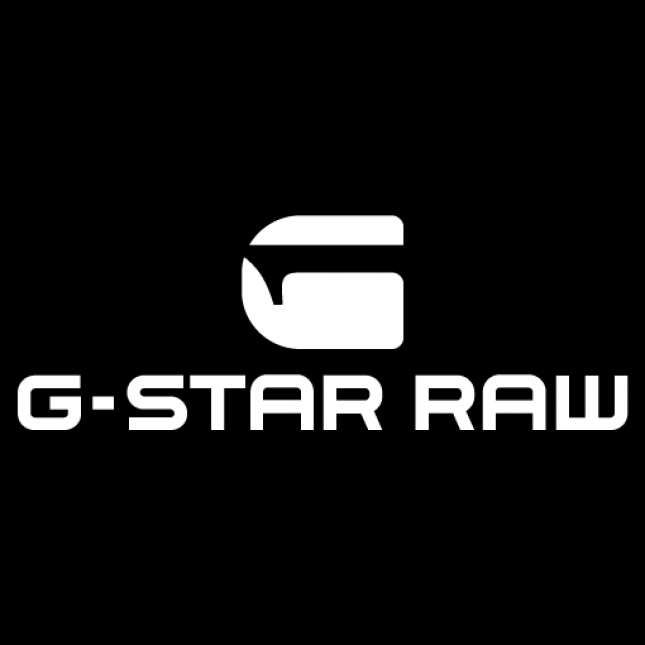 Keeping with the brands apparel roots, iconic G-Star colors and style names are referenced throughout the eyewear collection.